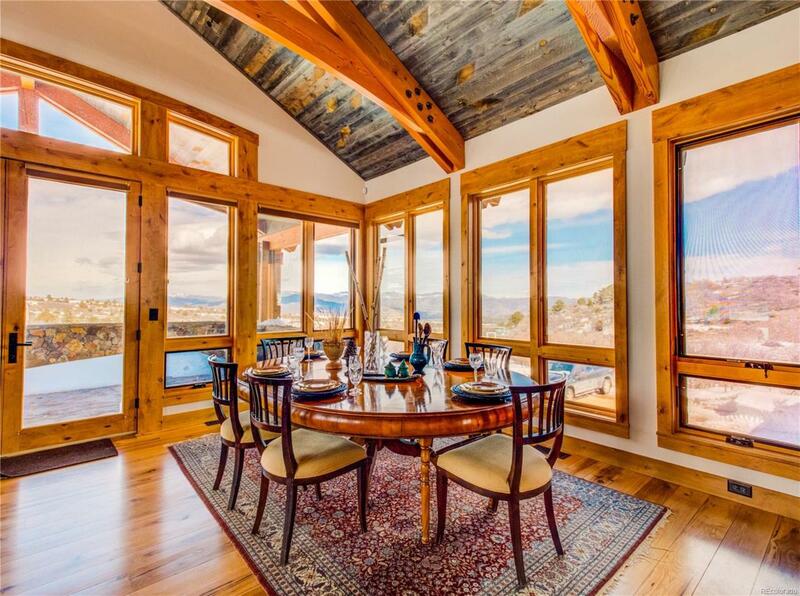 Stunning 6000+/- sq ft mountain home on 100 private acres, borders Nat Forest. 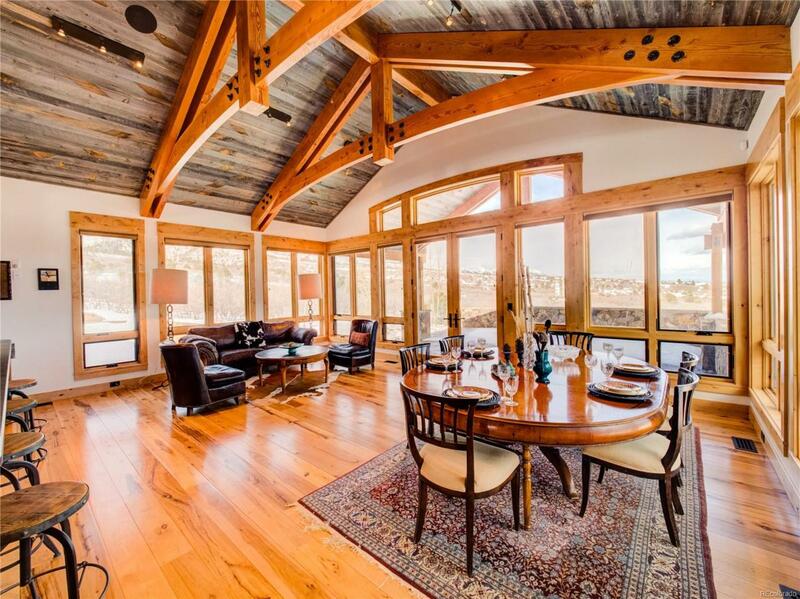 Main level w/light-filled great room, vaulted ceiling, chef's kitchen, walk-in butler's pantry, dining & living room. 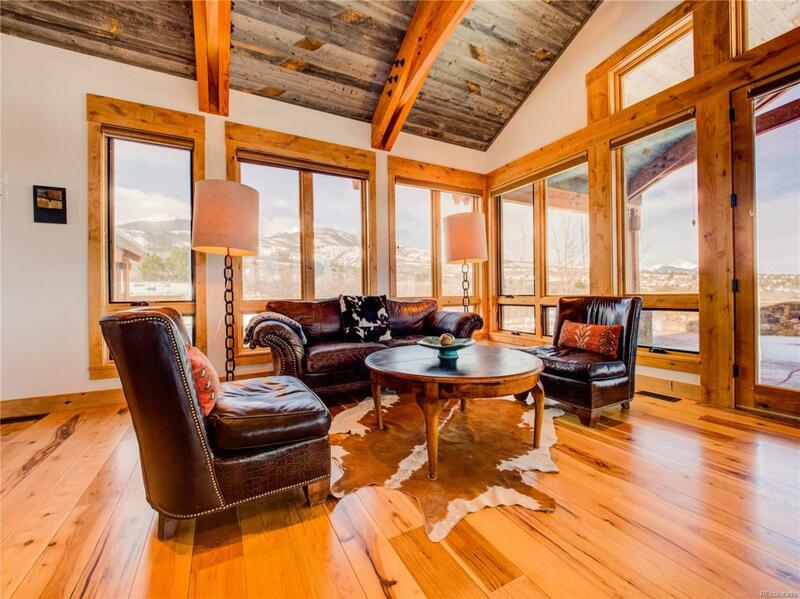 Master wing w/breathtaking views of Eagle Peak, reading nook, office & craft room. Guest wing w/2 bedrooms, 2 baths, exercise room, spacious laundry. Downstairs home theater, utility room, half bath, mud room, oversized two car garage, ample storage. Maintenance-free exterior w/metal roof, stone & weathered snow fence siding. 4 covered porches. Energy efficient net meter PV system, A/C, geothermal and radiant infloor heat. Gated, year round access. 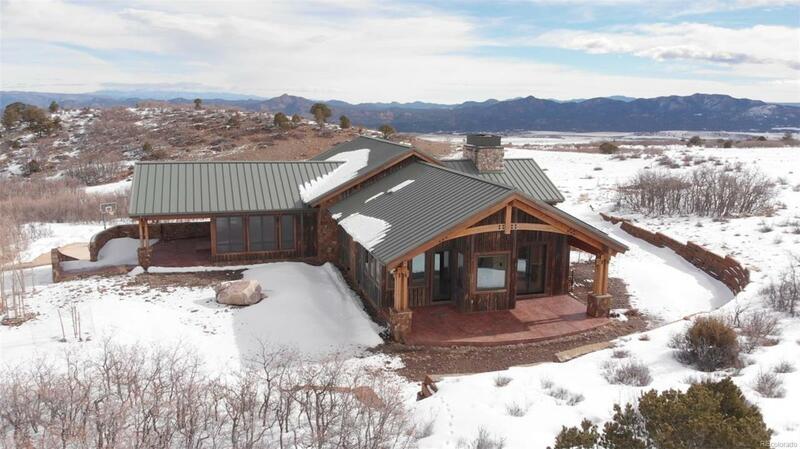 HOA includes share in Maytag Ranch's central cookhouse, 4 weeks of guest cabin use, equine facilities incl stables and riding arena, private fishing on ranch and nearby Arkansas River, ATV trails, 45 mins Salida, 15 mins Westcliffe, 1 hr Canon City. All furniture available by negotiation. www.maytagranch.com for more details.